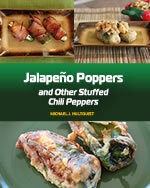 Dried jalapeno peppers should be wiped clean with a damp cloth or paper towel before roasting. 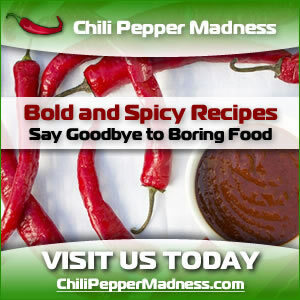 Place in a dry skillet over medium-low heat and keep turning until fragrant, 2-4 minutes. 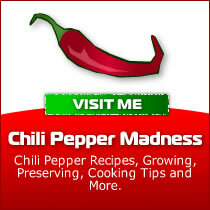 Be careful not to blacken or the chiles will turn bitter. 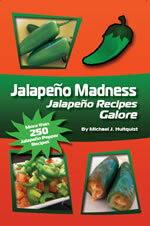 Get more information on drying jalapeno peppers here in our preserving section.